Michelle Lourenco is a First Grade teacher from Santa Paula Unified School District. She has been a grade level lead teacher for her school site, a mentor teacher, and has served on her district CCSS ELA leadership team. She also served as a member of her district’s first technology cohort. She has taught first grade for 15 years. Her passion is to infuse science into all parts of the school day. 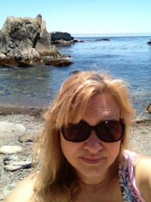 After attending the past two STEMposiums, NGSS events at the VCOE and most recently the NSTA conference in Los Angeles, she is enthusiastic about sharing what she has learned about the NGSS with other primary teachers. 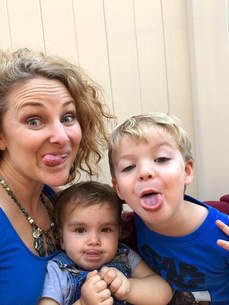 As a primary teacher, Kristin love, love, loves inspiring very young students to wonder about the world they live in. In her classroom, hands-on science gets kiddos rolling up their sleeves, diving in deep, and coming up with good questions about why things work the way they do. From that heightened inquiry, they design experiments, test, and interpret results. This is the heart and soul of the most exciting teaching Kristin does, and it is why she's excited about the NGSS implementation in CA. Like all of us, Kristin's been delving into these new standards - chipping away at the Core Ideas, Engineering Practices, and Crosscutting Concepts to find or create developmentally appropriate lessons that get students excited and engaged. 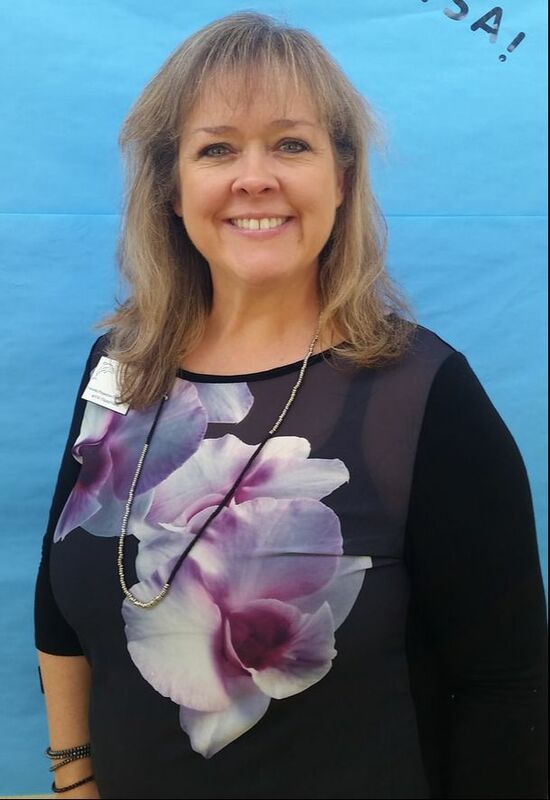 Kristin has 19 years of teaching experience and a Masters Degree in Education from Pepperdine. She's been awarded two Sage Grants and an Impact Grant for curriculum development. She's also received two writing awards from the Society of Children’s Book Writers and Illustrators for STEM manuscripts. Recently, she taught an 8-week after school, hands-on science program on Biomimicry for GATE students. As part of this program, she received a grant from the Japan Foundation for Eiji Nakatsu, Japanese bullet train engineer, to speak at her school about his biomimicry train project. Mandy Lam is a K-5 resource teacher with a passion for STEAM Education. She runs a school Makerspace which is evolving into a STEAM Lab. This Makerspace/STEAM Lab is a combination of free explorations, challenges, and directed NGSS lessons; and Mandy loves watching students collaborate and problem solve in authentic settings. Mandy also enjoys helping teachers learn how to create and integrate NGSS lessons into their daily routines. Through several Family STEM Nights, she has shown families how easy it is to make the world a STEM classroom for their children. She is looking forward to learning from other teachers at this year’s Ventura County STEMposium. "For the love of science," that is what inspired Denise Soderland-Brace to become a teacher. A past participant, Denise is excited to be back for STEMposium 2017 as a teacher leader! For the past thirty five years Denise has engaged students, teachers, and parents in science education. She is a K-Adult teacher, and worked for Central School District, where she had the privilege of teaching all K-5 grade levels, teaching in a 4th and 5th grade science lab, and teaching 8th grade math and science. She also served as the district science mentor for five years. In 1993 Denise became a national consultant for the FOSS science program, teaching teachers the rigors of science and the FOSS curriculum. 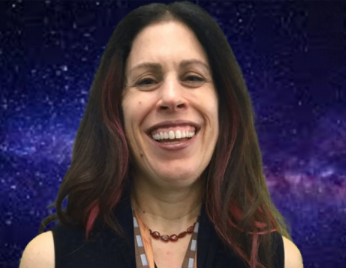 She spent two years at the Lawrence Hall of Science at the University of California in Berkeley, California, as a writer for FOSS, writing the 3-5 modules and the middle school Earth Science first edition. 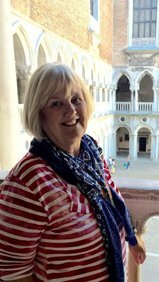 Now retired after 29 years of teaching, Denise continues as a Foss Science Specialist/Consultant, working on the implementation of the Next Generation Science Standards (NGSS), with teachers throughout the United States. Her love of the classroom has driven her now to volunteer in the classrooms of her grandchildren this year, where she gets to teach science once again to 3rd and 5th grade students, implementing NGSS with her FOSS modules. Denise is looking forward to sharing curriculum, teaching strategies, and opportunities with the participants of this year's STEMposium! Stacy is a motivated and creative 4th grade teacher at Hueneme Elementary School, which helped earn her the honor of being the 2015 "Teacher of the Month" for January and later that year was dubbed "Teacher of the Year" for her school, presented by the local Masons. Stacy completed her undergraduate studies and credential at Cal Poly, San Luis Obispo and by her fifth year of teaching, she had finished her Master's Degree in Administrative Leadership and Policy Studies along with her Administrative Credential. Stacy has put her education and experience to good use. She is an induction mentor through VCOE, her school site's technology support teacher, a member of the Language Arts pilot committee, a Math Olympiad team coach, the director of her school's talent show, a member of the VCOE Arts Council, the iPad coordinator for her school, a staff trainer for the After School Program, and - most recently - was selected to be a member of her district's NGSS Leadership Committee. Stacy has worked tirelessly this school year with her teaching partner Susan Camarena to design Hueneme School District's first STEAM lab/MakerSpace and fill it with weird and wonderful things to inspire the students and teachers to learn through this new lens. She loves hands-on learning and believes that every child has what it takes to do and become whatever they want. When not in the classroom, Stacy is mother to two beautiful daughters, and sings and plays guitar in a Christian rock band. She strives to teach others that one should never underestimate the power of a child. She has been called the "Queen of Tech" and a "Rockstar Teacher" and is very proud to bear those titles. 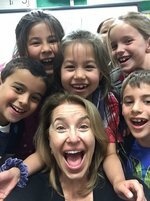 Susan Camarena is a very active teacher with three awesome children of her own. Two are college graduates (Brookes Institute and Cal Poly SLO), and one just graduated from Camarillo High School. Susan has been teaching at Hueneme Elementary School for 21 years - mostly fourth grade but some third grade too. Susan also teaches the Gifted and Talented Education classes for third through sixth grade. Susan is eager to learn more about the NGSS and was recently selected to serve on her district's NGSS committee. One of the most exciting things she's been able to do this school year is set up and open a STEAM Lab at her school with her 4th grade partner Stacy Hunter. Susan and Stacy have also taught classes for teachers in their district on the subject of STEAM teaching, and she's very excited to teach this summer at the STEMPOSIUM. 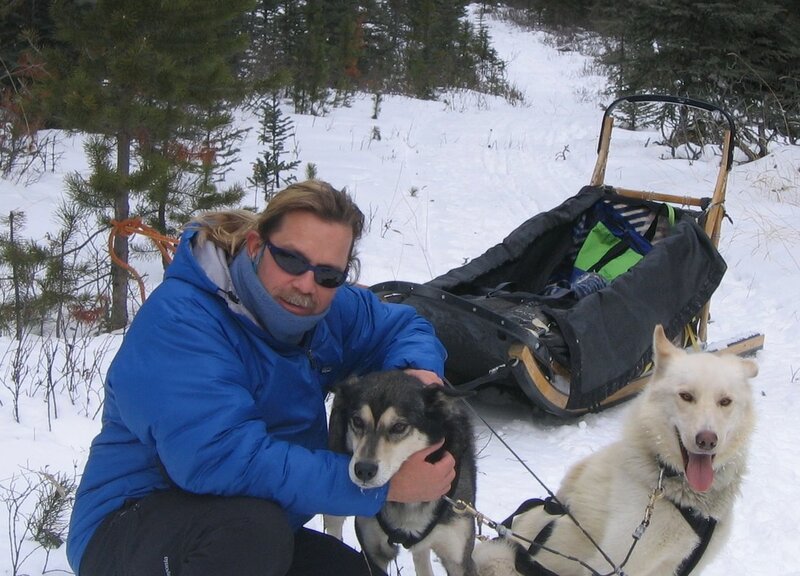 ​ Before becoming a full time educator, Kurt worked as a geospatial scientist applying GIS systems to vessel routing, modeling of near shore ocean circulation patterns, and responding to oil spills through out the western United States. The highlight of this time was four consecutive years in Alaska on the Exxon Valdez spill where he used remote sensing to analyze near shore environments. It was this experience that turned him towards becoming a science and environmental communicator. He began his sea-going career with the US Navy where he performed search and rescue, meteorological observations, interpretation of high seas weather, and forecasting. Currently, he spends most of his time connecting scientists to teachers, leading teacher education events, or writing on environmental literacy topics. ​ The most important parts of Kurt’s life are his relationship with his wife, Erin, advancing his students' success as young adults, and collaborating with his colleagues in the science education community.